We're back! Plus, holiday safety tips! 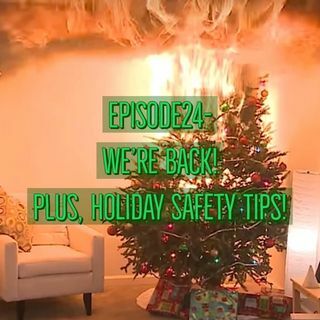 The guys discuss what they've been up to for the past few weeks, some life changes, and safety tips for the holiday season!